Pakistan and India traded fire in the disputed Himalayan region of Kashmir, leaving seven people dead — three Pakistani soldiers, a Pakistani villager, an Indian woman and a girl and a member of the Indian paramilitary troops, officials said Tuesday. 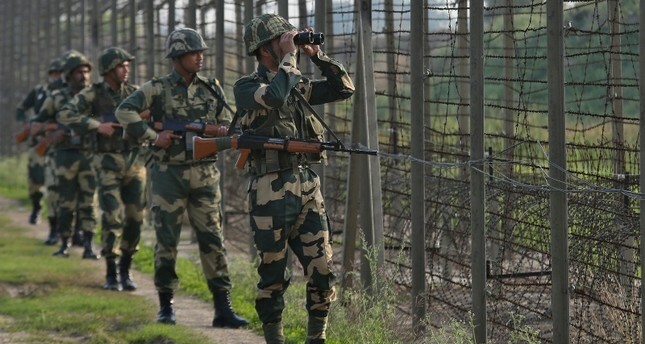 Pakistan's military said Indian troops targeted its military positions overnight in the border town of Rakhchakri in Pakistani-controlled part of Kashmir. Along with the three soldiers killed, a fourth was wounded, the army said. The statement added that Pakistani soldiers "responded effectively."